All the beauty of old fashioned Lilacs in a more compact form. 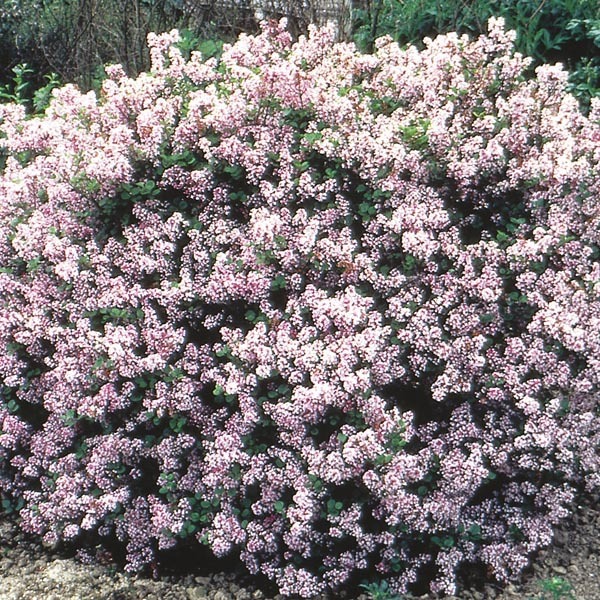 This densely branched shrub puts out an extravagance of large bloom clusters in spring and their sweet fragrance takes them to the top of the classic plants list. A classic favorite for landscape focal points. 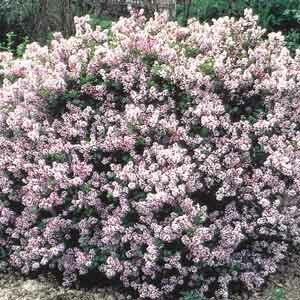 Outstanding for planting near walkways, decks and patios where scent can be enjoyed.